In today’s social media-dominated world, marketing and creative solutions services are heavily reliant on technology; however, that technology remains focused on people. This year’s trends will help you reach and engage your audience on a more personal level. Live streaming is the buzz right now. 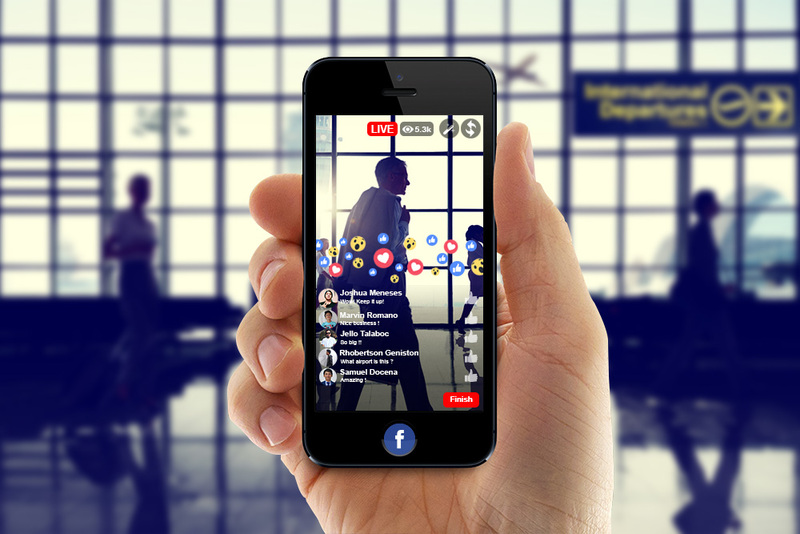 Facebook’s Live, and Instagram Stories are becoming the “in-thing.” You can use live video platforms to engage your audience with near-tangible experiences. If you don’t have a Facebook Live strategy, now is the best time to get one. Track your consumers’ behaviors on social platforms and target them based on interests. This should be an essential part of marketing. Some social media marketing tools and apps are already incorporating features to support personalization and targeting. Ad saturation is driving brands to look for different ways to reach their target markets. Investment in advocate marketing has seen a steep increase (by about 191 per cent) in the recent times. Micro-influencers could be the key to increasing your brand’s reach on social media, because they are more influential and credible than your brand can be. Employees, customers and social media fans are among the micro-influencers that brands are activating. There a quite a few great employee advocacy guides and case-studies that you can look at for inspiration in building your brand advocate outreach programs. You can use an advocacy platform to build and run your brand advocacy program. Businesses with limited marketing budgets may have not used marketing automation until now, but, according to a study, more than 90 per cent of these companies are losing revenue because of that decision. The year 2017 may see companies – big or small – adopt marketing automation. About 91 per cent of marketers are convinced that automation is an indispensable part of marketing. Each social network is unique in terms of demographic and use-cases. This may force businesses to be present on more than one of them to keep clients and prospects engaged. Managing social pages can be a time intensive task, without the assistance of a supporting social management tool. The idea is to use the tool to automate tasks that don’t require personal attention – like posting created content to multiple accounts and catching mentions of your brand. You can also curate content with a tool and take the final call on what to share. It all comes down to the extra-time that you can save to better invest elsewhere. Managing content on a central platform can also help you maintain consistency across all your different social media channels. Social media marketing is about to grow into a highly tech-focused and detail-oriented effort. To succeed in reaching and engaging your target demographics, you need to explore and stay updated on the latest developments and technologies offered for social media. The areas mentioned in this article are good places to begin with.